/bee-vac/ French word imported by Swiss mercenaries from the German root bewachen (to keep guard): an extra guard added to a military camp at night to increase its safety. 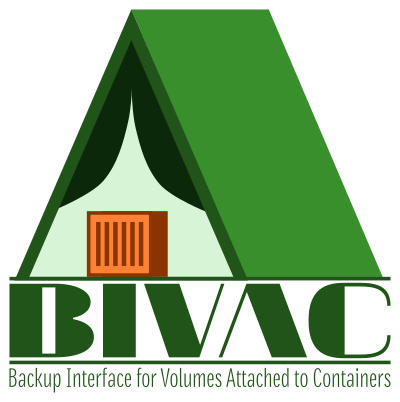 schedule: "0 4 * * *"
Bivac allows to backup Container volumes using the Restic, RClone, and Duplicity engines. 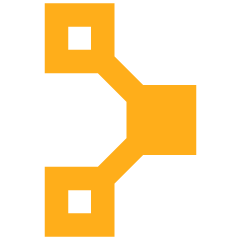 Bivac plugs onto the Docker socket or the Kubernetes API to detect volumes and back them up, automatically. Prometheus Support is built-in to easily ship metrics each time bivac runs. Bivac supports both AWS and Swift as bucket providers. 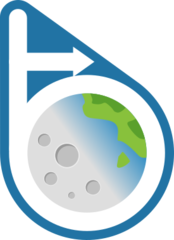 Bivac uses Restic, RClone and Duplicity as backends to give you full control of your backup mode. We love to contribute Open Source projects at Camptocamp. Are you missing features? Would you like consulting, training or other services? Contact us at info@camptocamp.com!